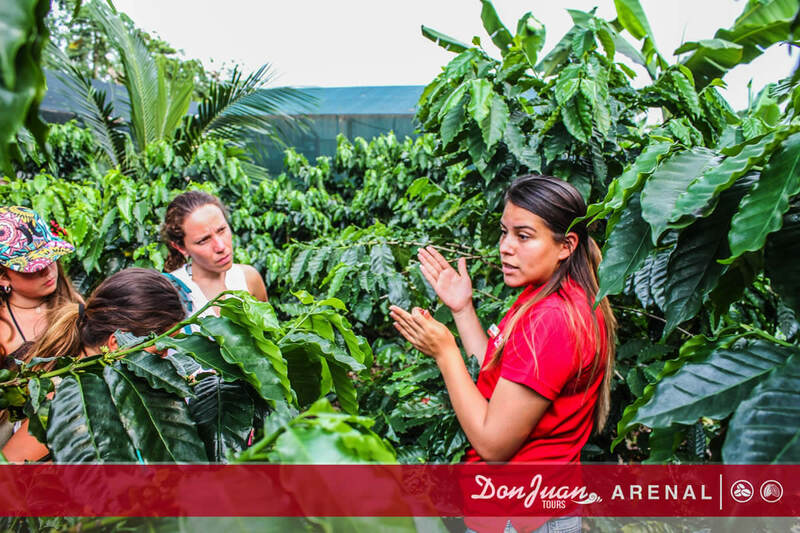 One of our Favorite COMBO Tours! 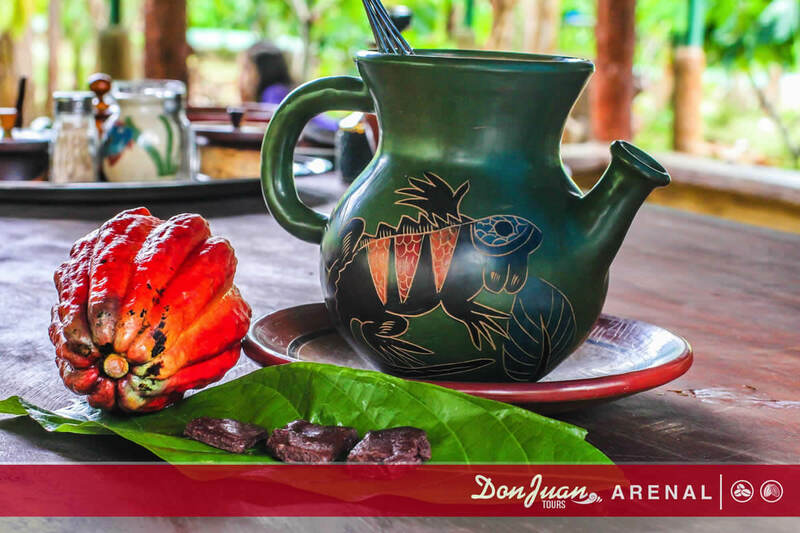 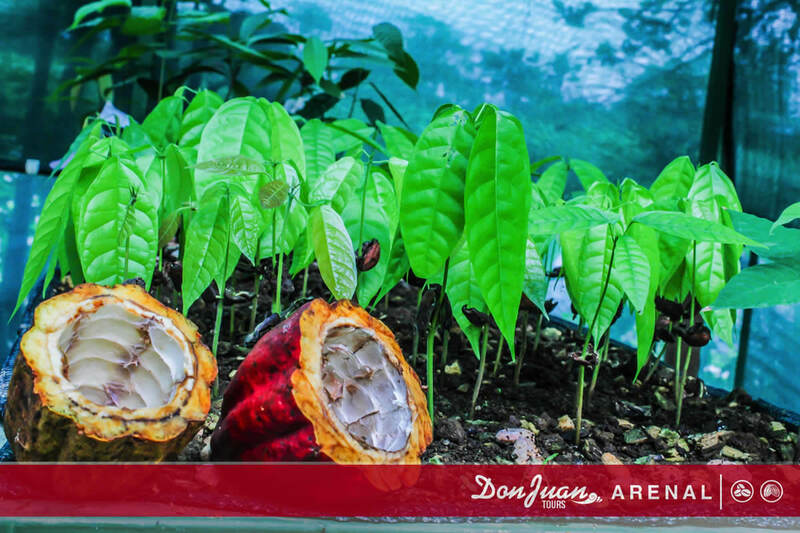 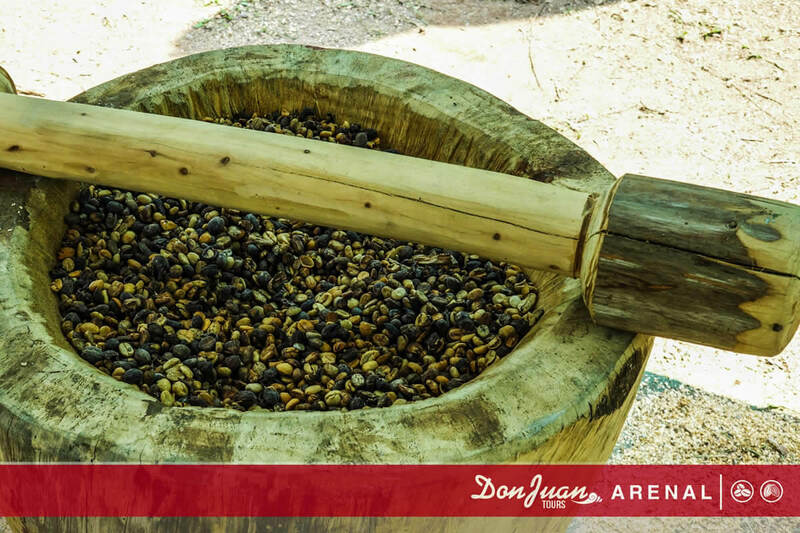 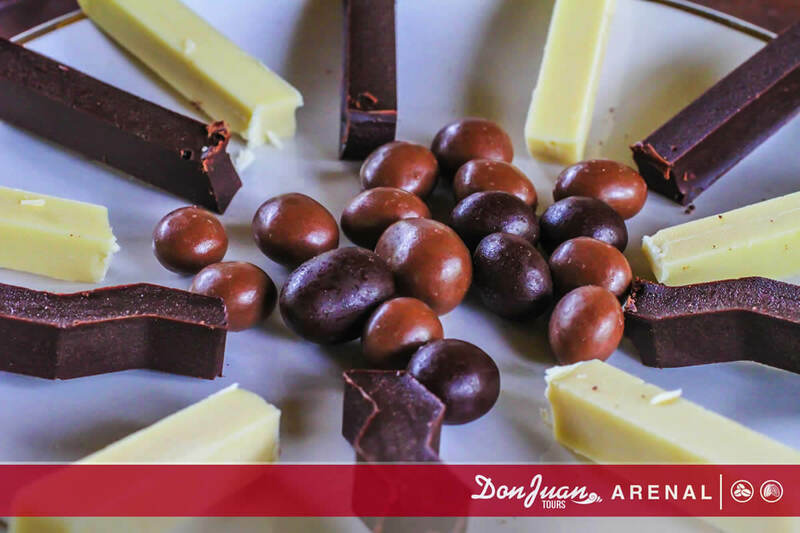 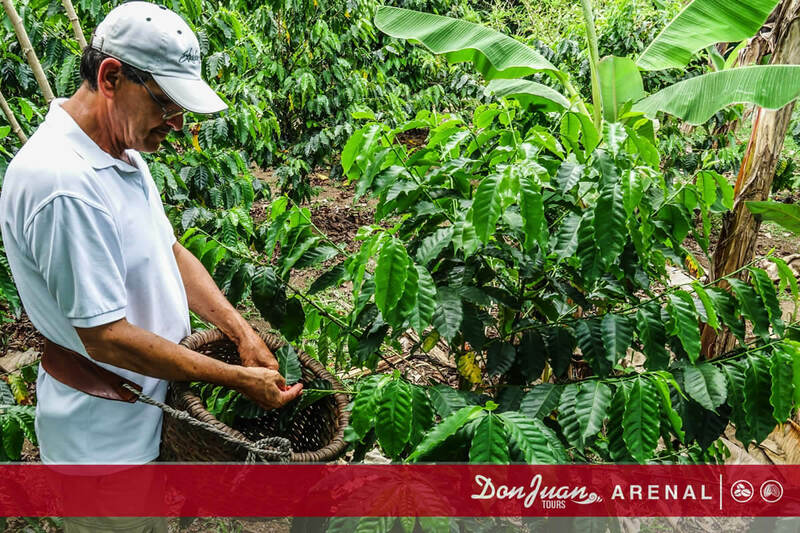 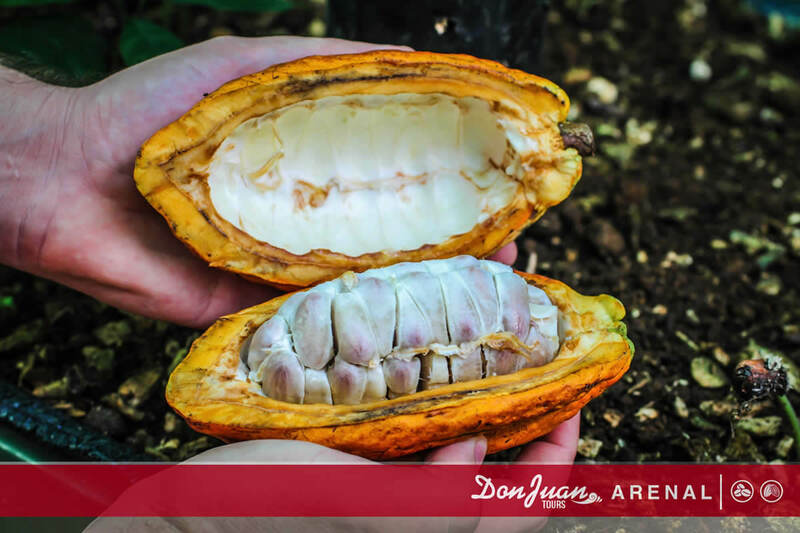 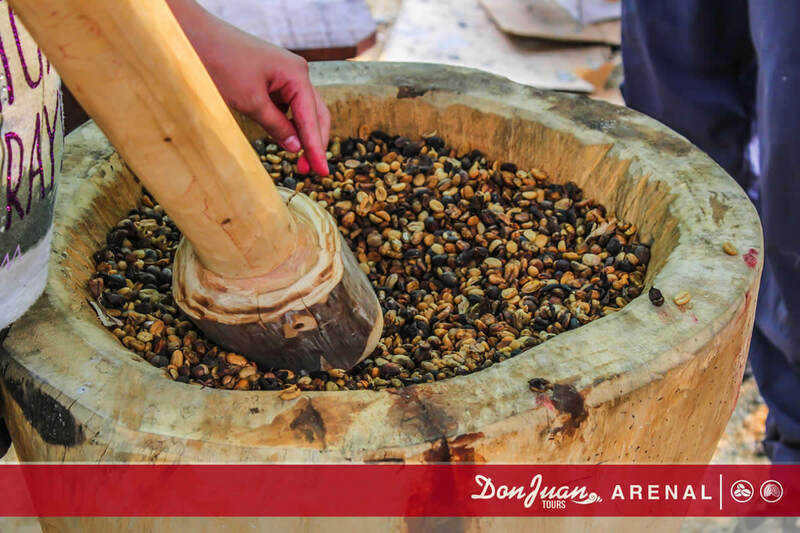 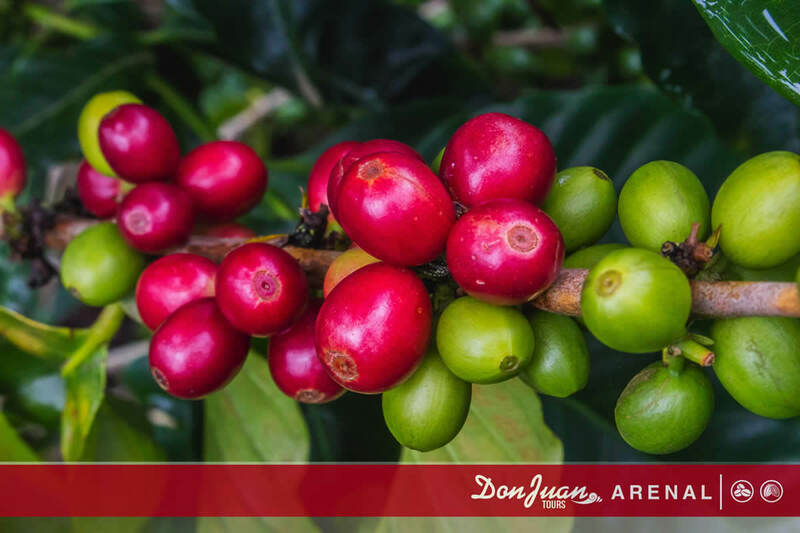 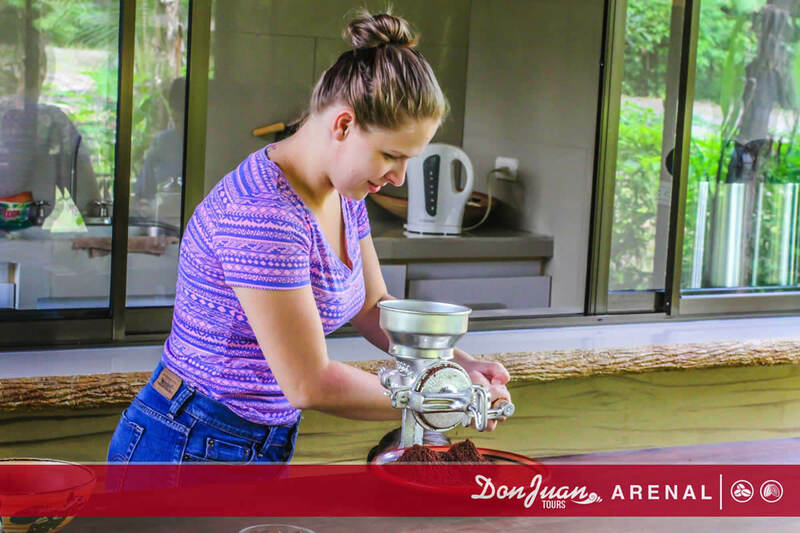 The Don Juan coffee and chocolate combo in La Fortuna operates under the same high standards of quality and excellence as it's sister tour in Monteverde, If you don't have enough time to experience the tour during your stay in Arenal. 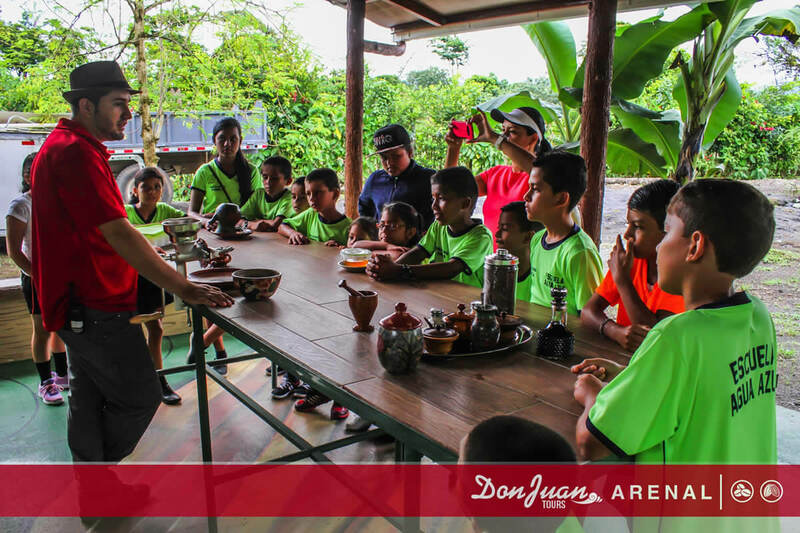 Transportation, Guide, Coffee Tour and Edible chocolate demonstration. 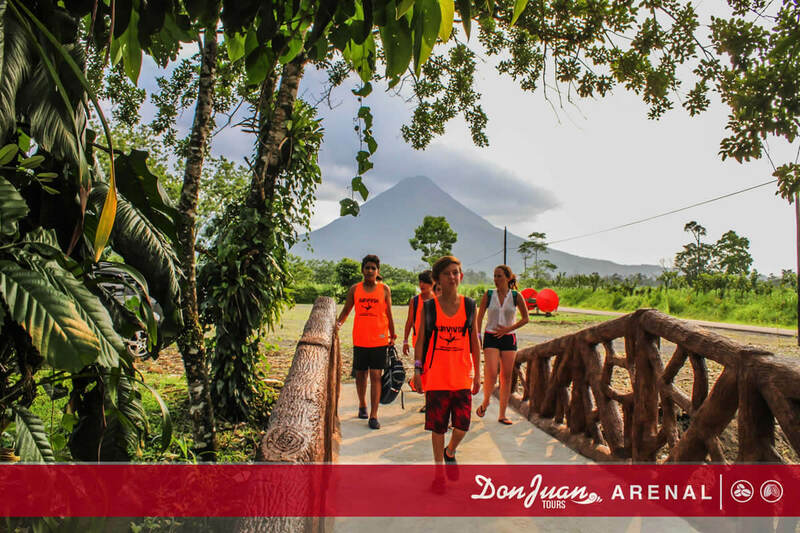 Bug repellent, Camera and Walking shoes.